All of our innovations are based on this simple philosophy. The way we promote loving and learning is by creating innovative continuing education programs that teach recreational therapists information so they can provide greater levels of compassionate care. 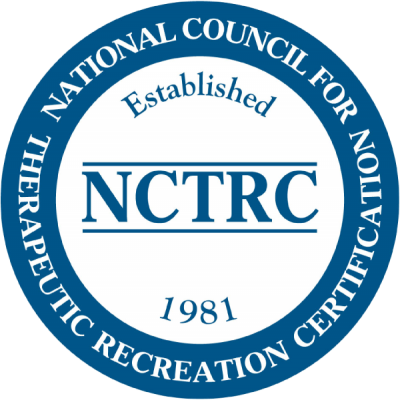 We just happen to offer recreational therapist just like you a mix self-study Continuing Education Units (CEU) programs, courses, workshops, and webinars to renew national certification through NCTRC and/ or state license. These courses are convenient and easy-to-use. Want to take one of our courses? What is being an innovator? it’s a way of thinking and acting. Being ahead means being an innovator, an explorer and an inspirer. It’s going beyond listening to clients, it’s anticipating their challenges. recreational therapists that one can be. Danny Pettry is and award winning recreational therapist and is widely recognized as one of America’s leading authorities in recreational therapy. Danny Pettry is the creator of the Rec Therapy Today brand. He’s always looked for pioneering ways to bring Continuing Education to recreational therapists everywhere for more than a decade. And he’s committed to doing that today as well as moving ahead. 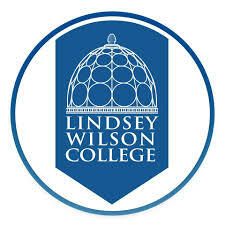 Danny Pettry maintained full time work while completing two graduate degrees, including: M.Ed., in Mental Health Counseling from Lindsey Wilson College (Columbia, Kentucky) in 2012 and a M.S. 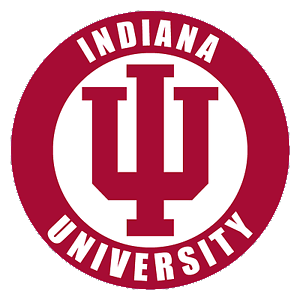 in Recreational Therapy from Indiana University (Bloomington, Indian) in 2006. His undergraduate degree is in Therapeutic Recreation from Marshall University (Huntington, West Virginia) in 2002. 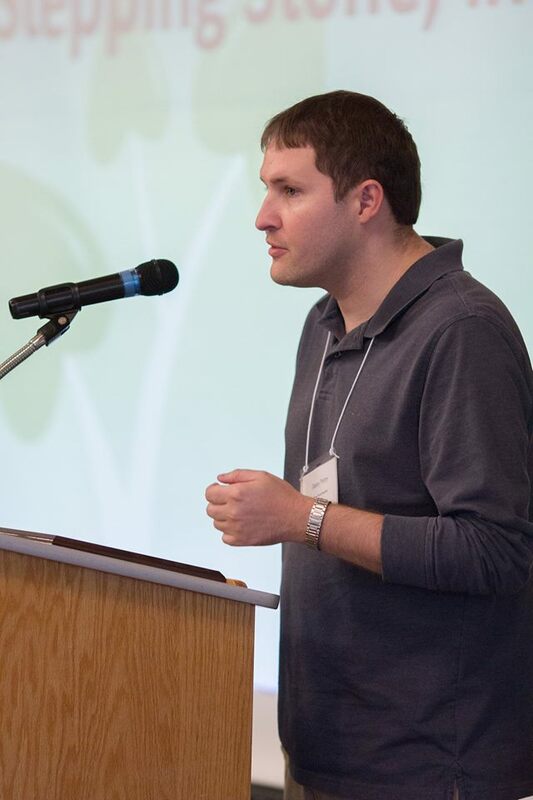 Danny Pettry has been a Certfied Therapeutic Recreation Specialist (CTRS) since 2003. Pettry earned Behavioral Health Specialization as an extension of his CTRS credential in 2018. 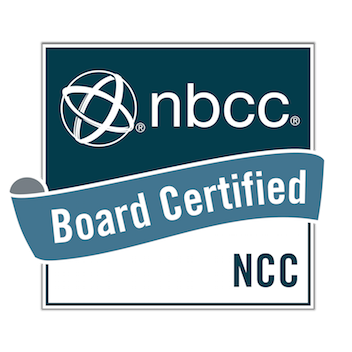 Pettry has been a National Certified Counselor (NCC) since 2013. 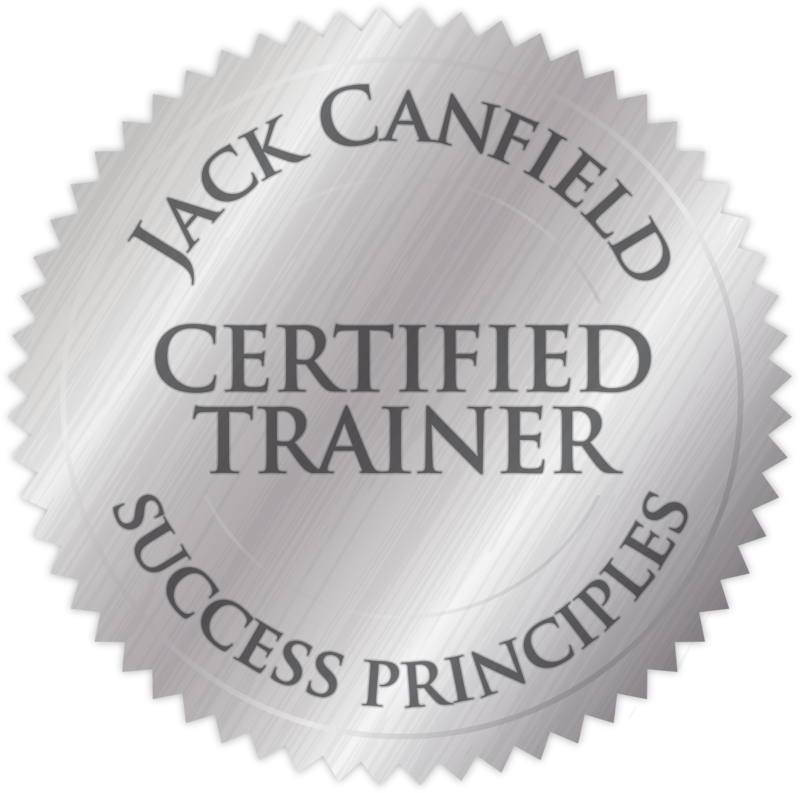 Pettry has been a Certified Success Principles Trainer since 2018. Danny is a lifetime member of the American Therapeutic Recreation Association. Pettry was awarded as one of the 2004 Peg Connolly Scholarship Award winners and one of the 2005 Recreational Therapy Advocates of the Year. Pettry was awarded a Certificate of Recognition in Recreational Therapy from ATRA in 2018. He was awarded Clinical Staff of the Year by the West Virginia Child Care Association in 2014. Danny has put together several books projects, including activities books, character education books, and self-improvement books.